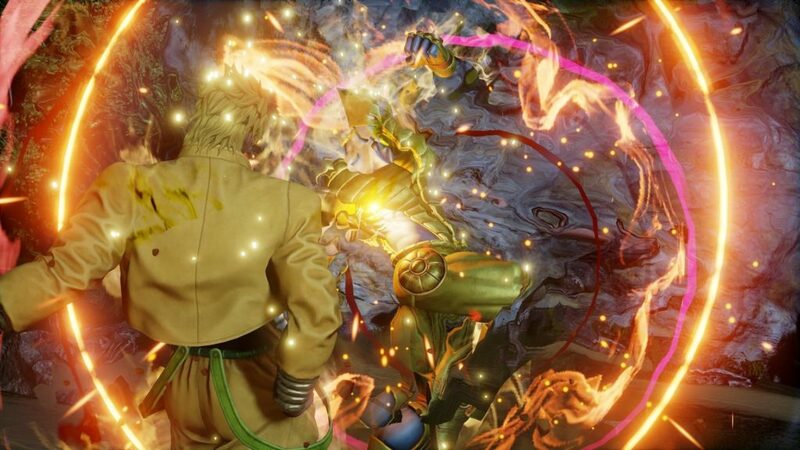 The new fighting game called Jump Force as just added 2 more characters Jotaro Kujo and Dio. Seems to me the game is really picking up momentum as the roster keeps on growing. Many of the manga inspired fighting characters Have been added to the game and several off the YouTube videos have showcased their play-abilities, their powers and of course their supers. 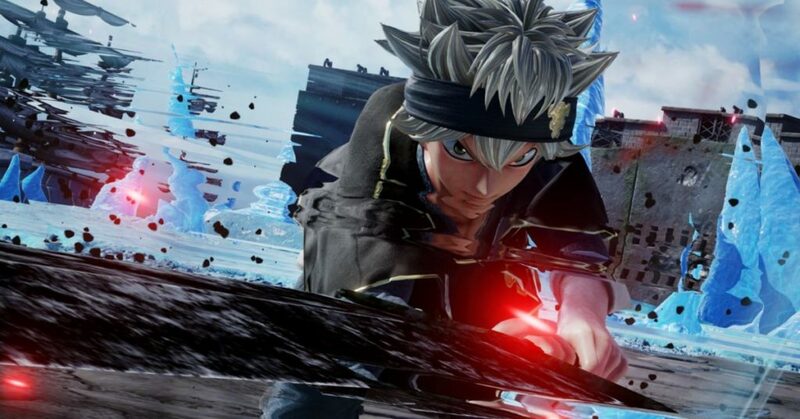 We have already seen some of the most popular characters known to the Japanese manga series such as: Naruto, Luffy and Goku, but it seems to me that for the developers it is not enough. The idea for the game is to bring in Popular manga franchises’ Characters And let you have a good old-fashioned slugfest. 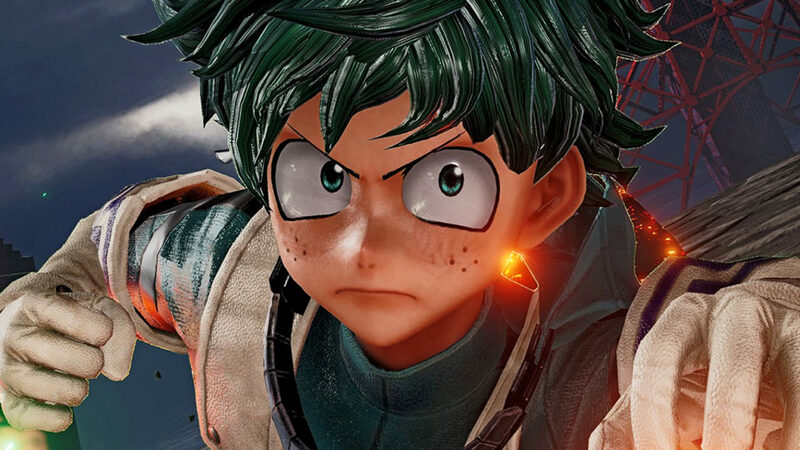 The game will feature characters that have been featured in weekly Shonen Jump Magazine over the years. Not a whole lot is known about the Actual game but so far what we have seen that has been quite impressive to say the least. There have been 40 confirmed characters and Jotaro Kujo and Dio are the latest ones announced. As far as the gameplay is concerned, it is going to be 3 on 3 tag team fighting game and lots of videos of the gameplay can be seen YouTube already to get an idea on how the game is going to play and look. 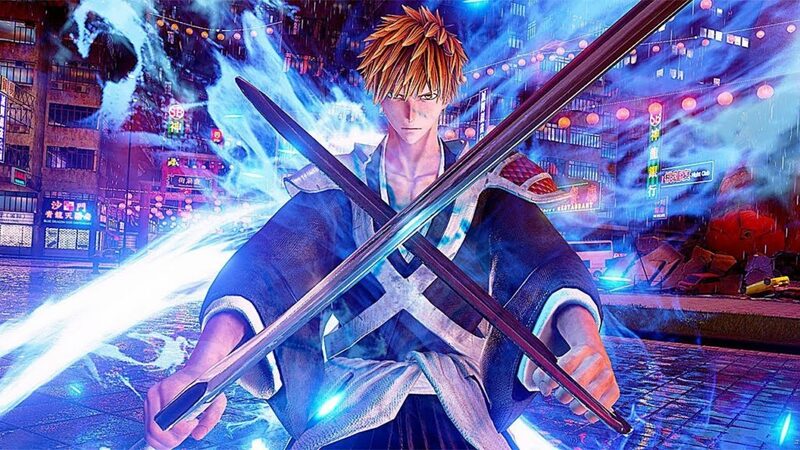 Jump Force release date 15th of February of this year on Xbox One, PS4 and PC.